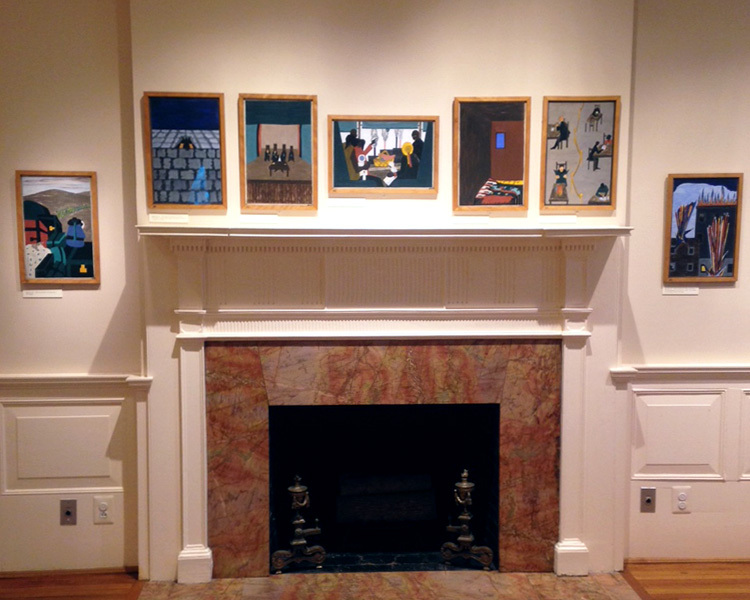 Installation view of Jacob Lawrence’s Migration Series, currently on view in The original Phillips house. 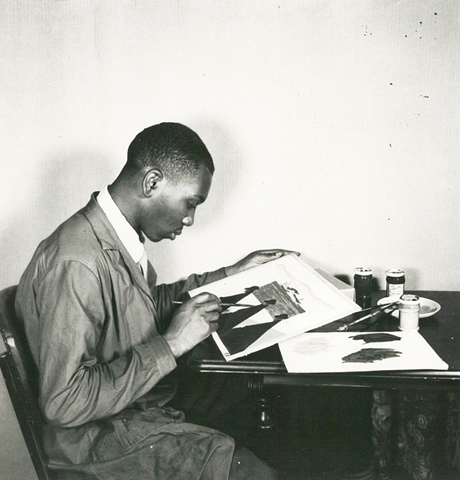 We’re welcoming back The Phillips Collection’s 30 panels of Jacob Lawrence’s Migration Series with some new digs. 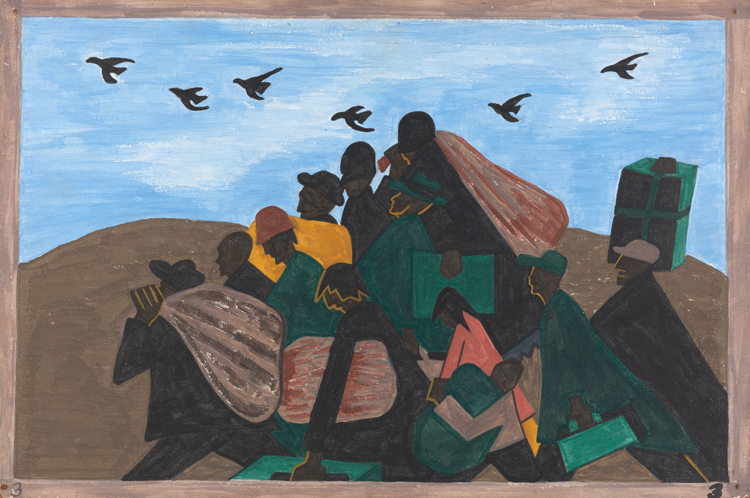 The panels returned in September after a trip to the Museum of Modern Art in New York, where they were reunited with the 30 panels owned by MoMA in the exhibition One-Way Ticket: Jacob Lawrence’s Migration Series and Other Works. If you missed it, the 60 panels will come together again at the Phillips in fall 2016. 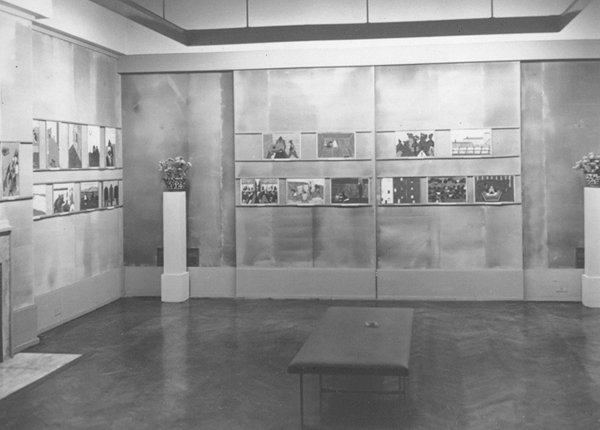 For now, the Phillips-owned panels are on display in what was once the original family dining room. Exhibition Curator Renee Maurer introduces American Moments: Photographs from The Phillips Collection in this short video.